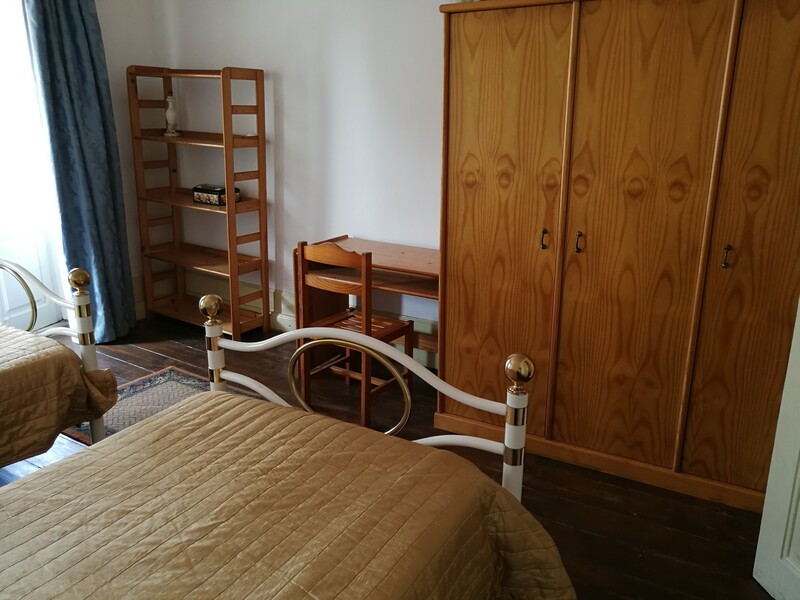 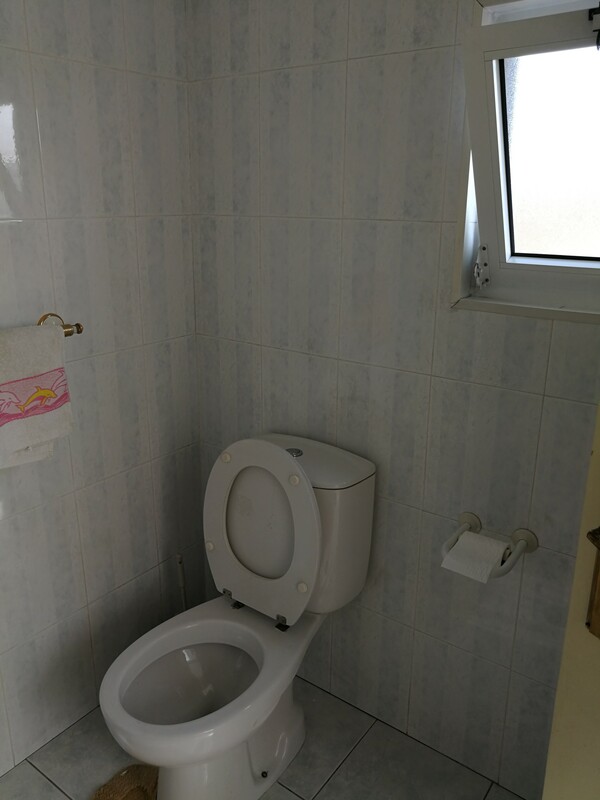 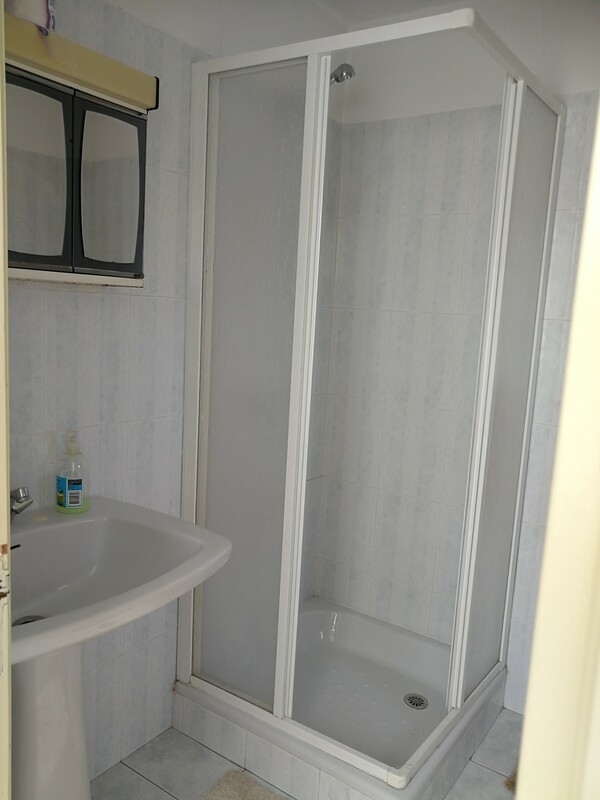 Nice and confortable double room for boy student in a shared house with other students, very near the university and shoopings, with public transportations right in front of the house! 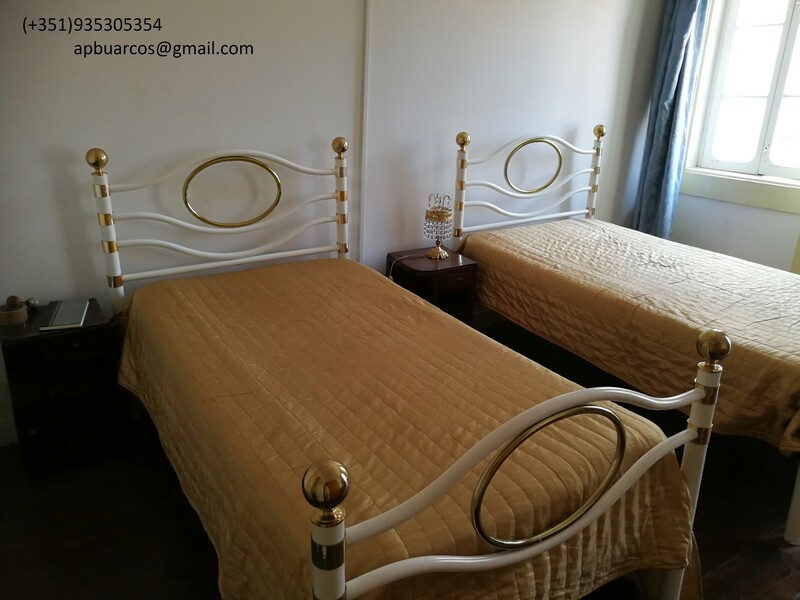 There are 5 rooms to rent in this apartment, 4 single and 1 double for two students. 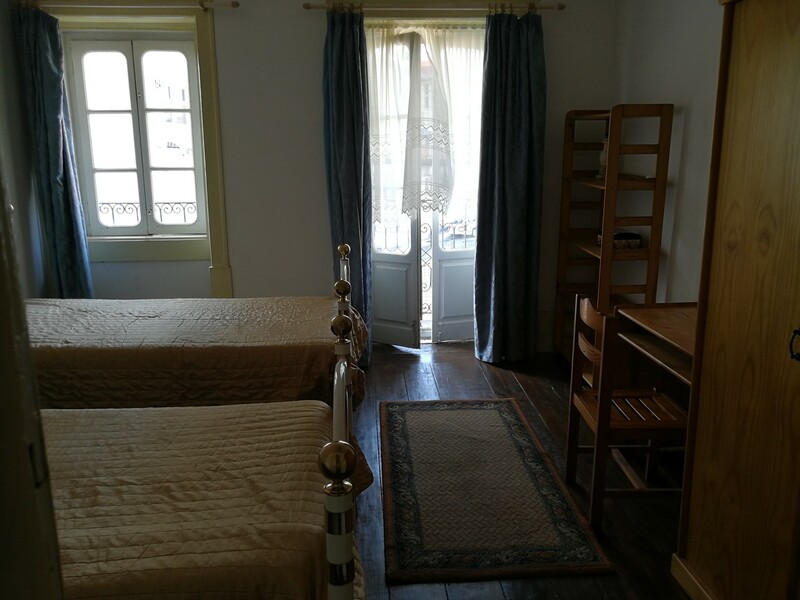 Come to meet your new place to stay in Coimbra!